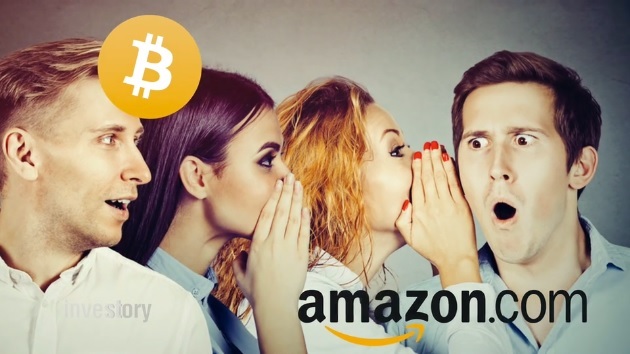 There are a few rumors surrounding Amazon accepting cryptocurrency as a form of payment. 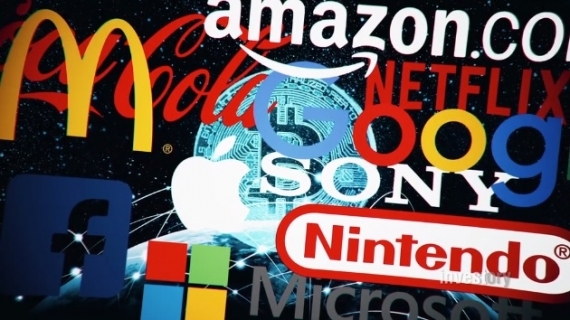 Despite this, it’s unlikely you’ll be able to spend your hard-earned Bitcoin and Litecoin on the Internet’s biggest marketplace. Jeff Bezos isn’t showing much interest in new payment methods right now, but here’s why he should consider it. Have you heard the rumors going around that Amazon is accepting Bitcoin? The relationship makes sense. 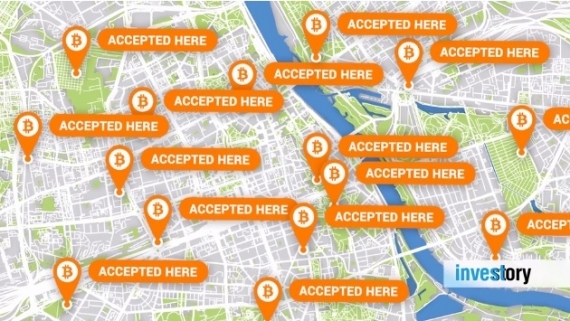 After all, the world’s most popular online marketplace accepting Bitcoin, Litecoin, and others would surely shake up the scene. How real is this, though? Jeff Bezos probably won’t change his mind anytime soon, but there are several reasons why he should. Cryptocurrency is proving that despite its mood swings, it’s growing at an increased rate. Yet, there are still not so many ways for users to spend their earnings. If a huge retailer like Amazon accepted Bitcoin, just think what that would do the crypto marketplace! Not only that, but Jeff Bezos would be a cryptocurrency hero for making it mainstream. 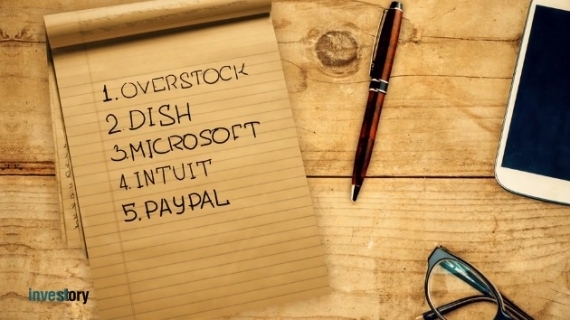 Companies like Overstock, Microsoft, OkCupid, DISH Network, and several others are on the cryptocurrency bandwagon and already seeing positive results. For example, transaction fees for those accepting Bitcoin are much lower than debit and credit card purchases. Smaller companies usually pay 2 to 4 percent per credit card transaction, and that’s not counting the “hidden fees” that add up. Check out Youtoken's "Everything You Need to Know on Bitcoin" course. It is free now.